Contact – All things metaphysical. 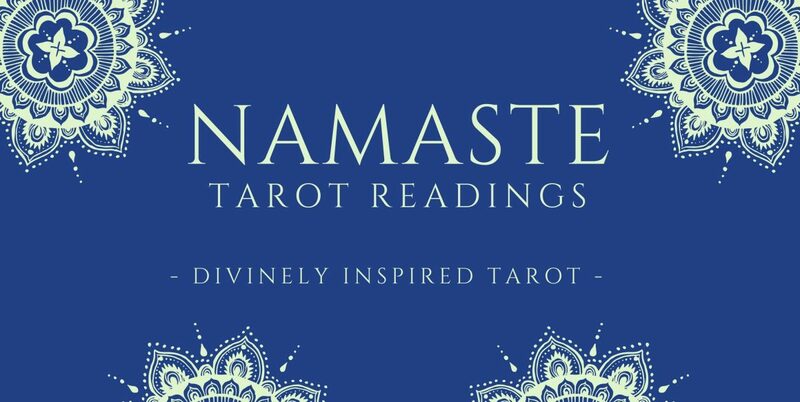 If you want to explore the readings I offer, please click here. You may also find me on Facebook. You can also use the form below to discuss a reading or ask me a question. I will respond within 24 – 48 hours.